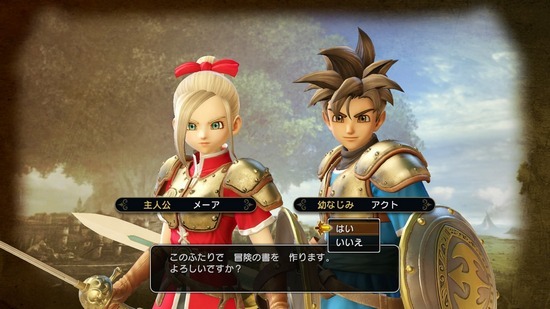 Square Enix‘s upcoming action RPG/musou hybrid Dragon Quest Heroes now has its first English trailer, embedded above. I found the game a great deal of fun and swooned all over the place in this review of the Japanese version. It comes out in North America on Oct. 13 exclusively for PlayStation 4.